BHMC-1.5km east from town centre along Peko Road. Magnificent views overlooking township and the surrounding Honeymoon Ranges. 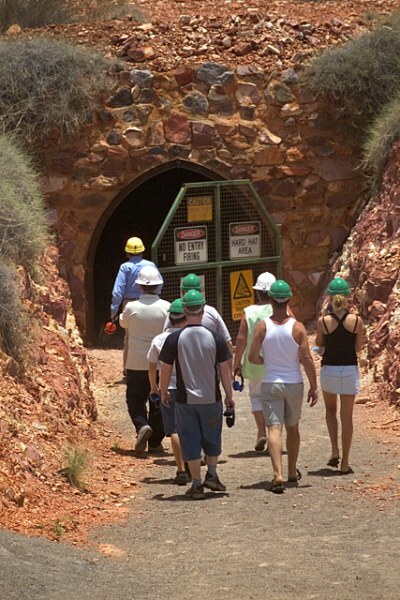 The site echoes the soul and spirit of the early miners and is named after the original ten-head stamp battery. 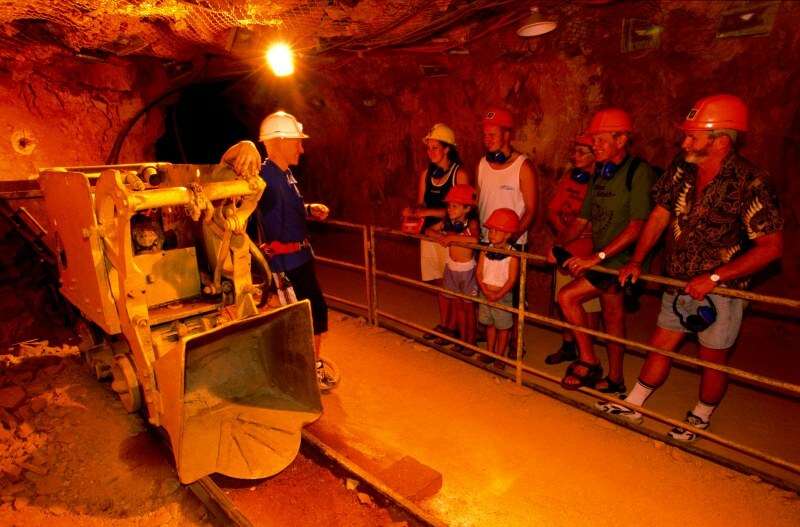 The centre has a wide variety of options available to the individual visitor and coach groups. 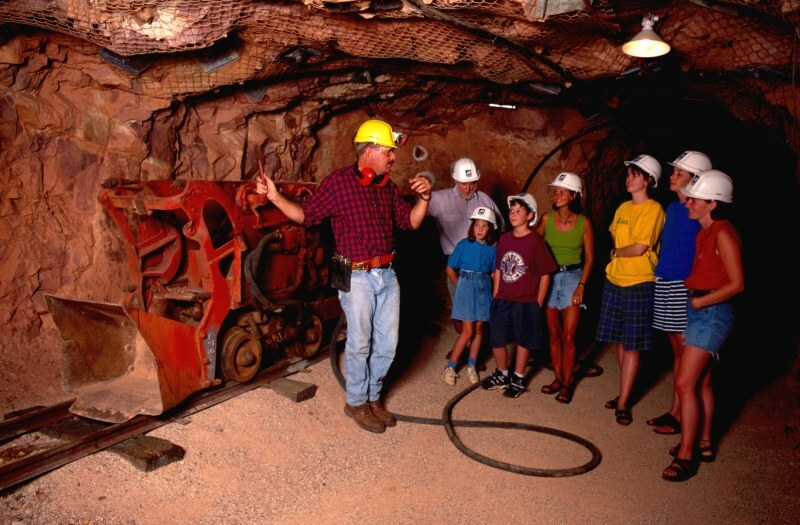 Underground Mine Tour - hands on and dedicated tour guides conduct an excellent mining experience. 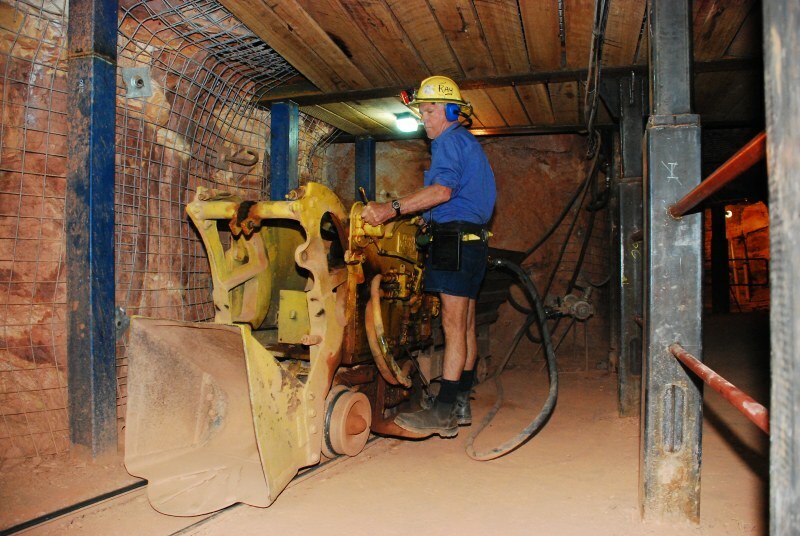 Access the mine with hard hats and ear muffs. 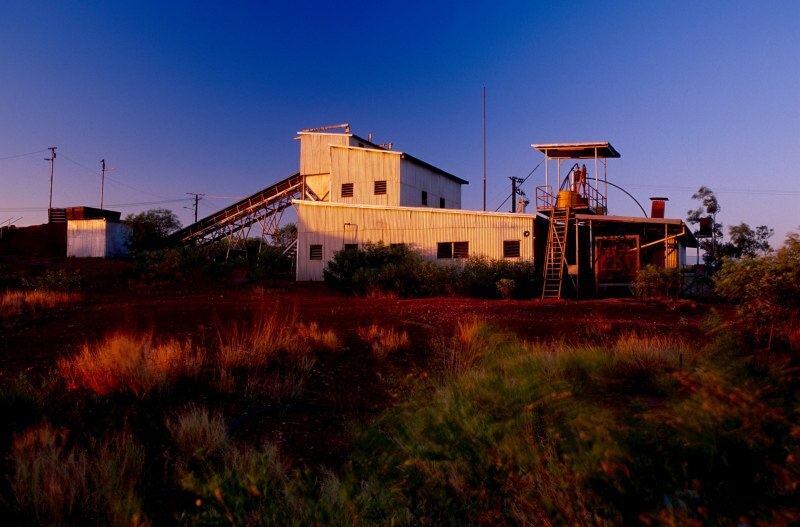 Witness working machinery and hear the stories. 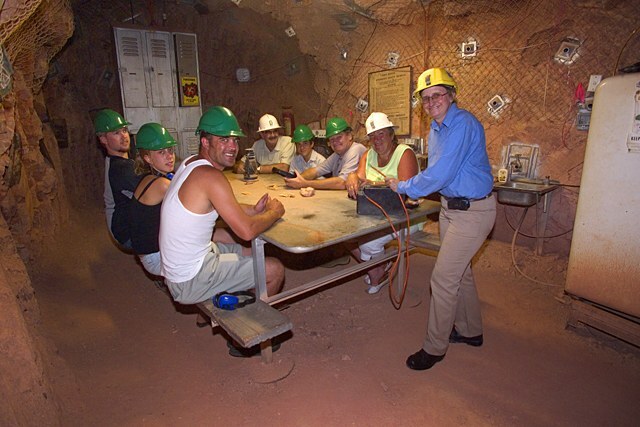 Gold Stamp Battery Tour - a static historic presentation of the rare ten head stamp ore crushing plant. 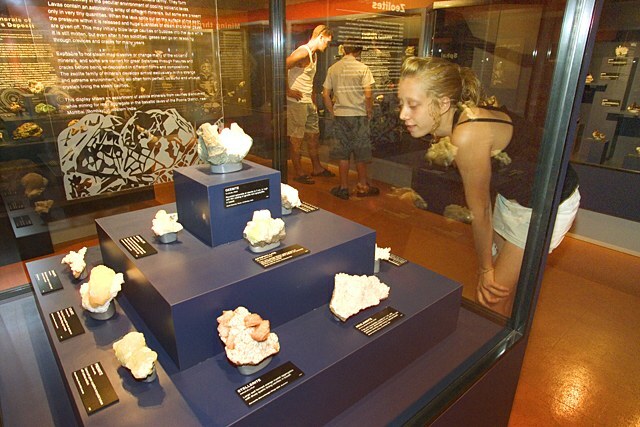 Minerals Museum The extensive, spectacular McLaughlin Collection comprises specimens found overseas, interstate and in the Territory. 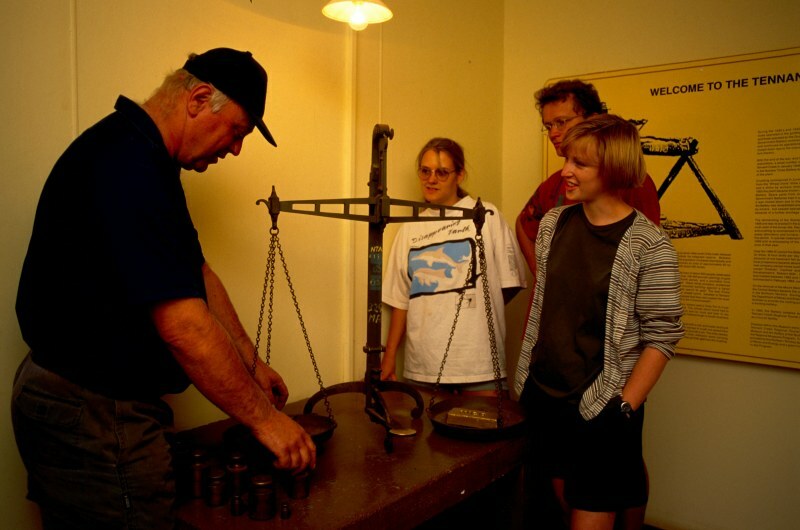 Social History Museum Relive family memories of the goldfields during the formative years. Gold panning What you find is yours! 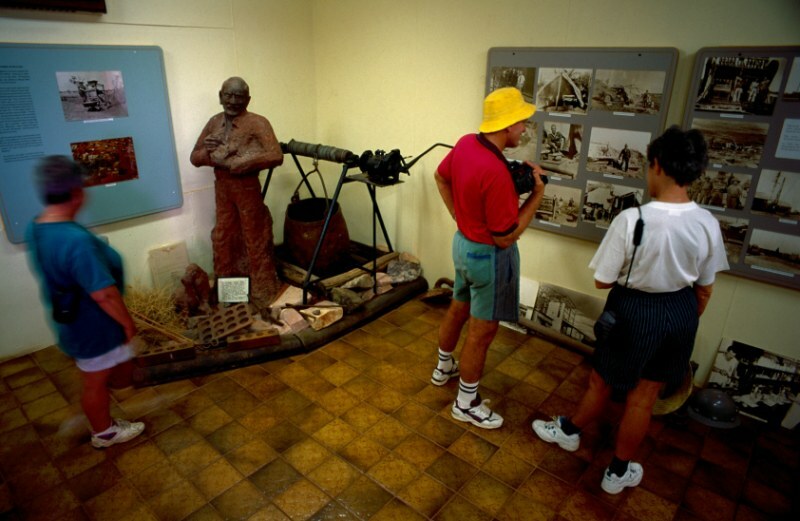 Barkly VIC (Visitor Information Centre) On site staff extend old fashioned service and dispense information on the region and beyond. Inspect souvenir outlet & displays throughout. Open Daily. Parking is caravan & coach friendly. Facilities include public toilets and a covered picnic area. 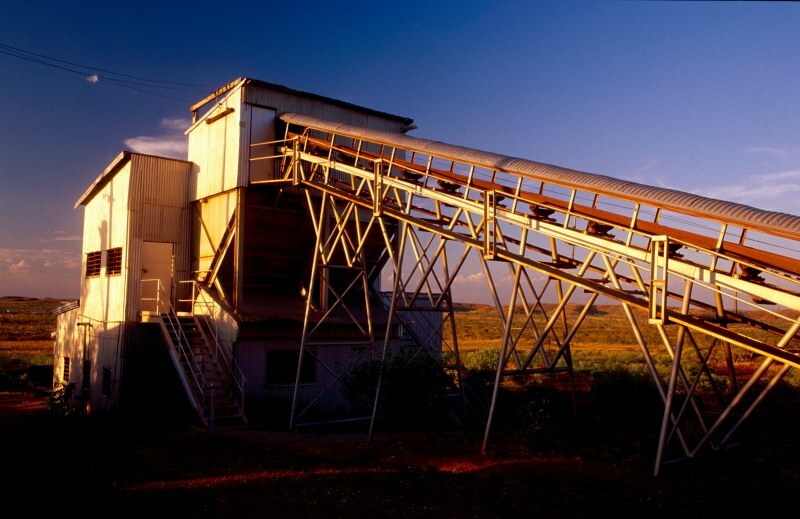 For information on the Battery Hill Mining Centre free call 1800 500 879.